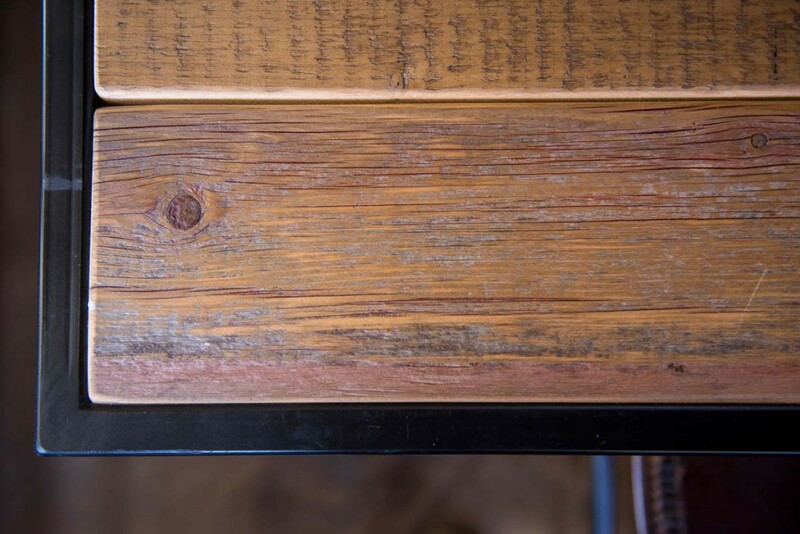 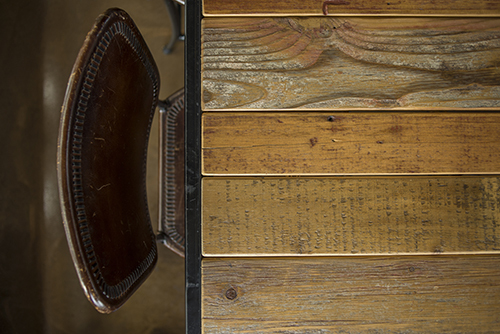 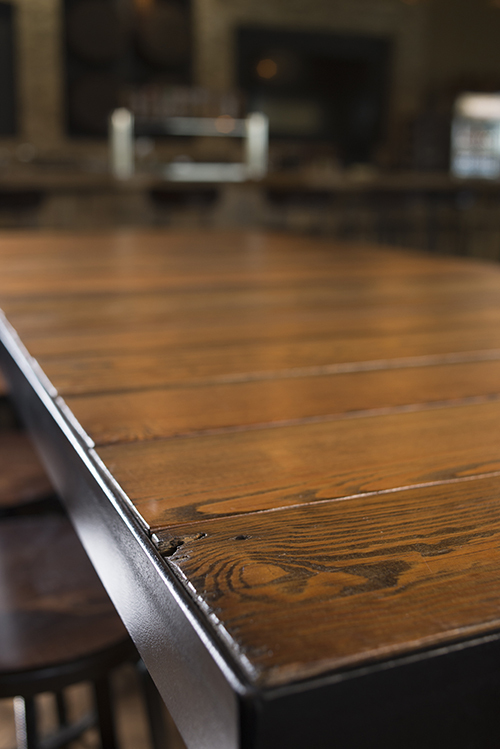 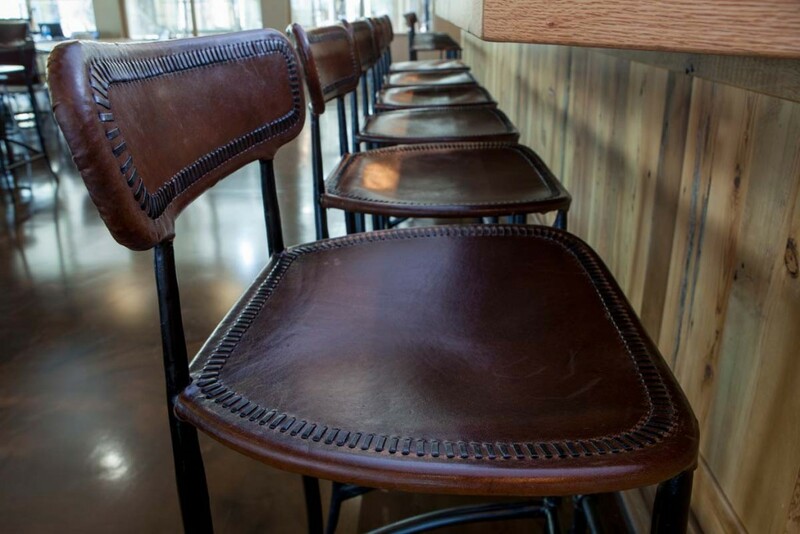 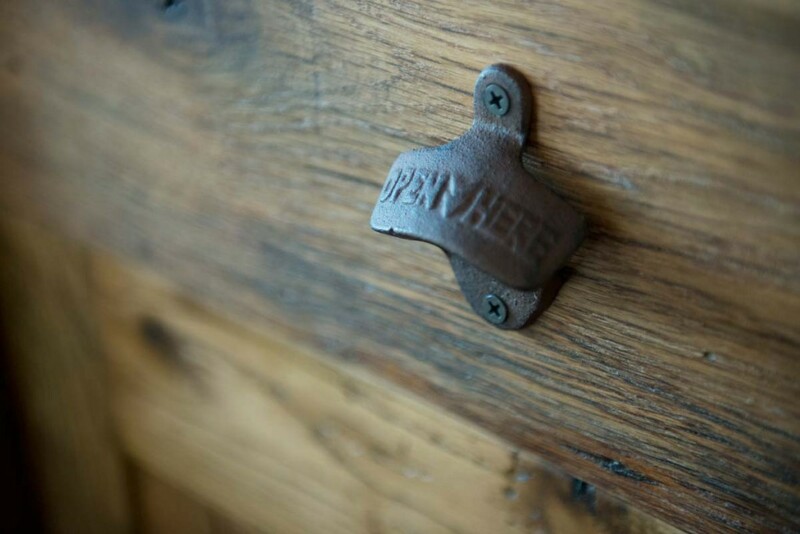 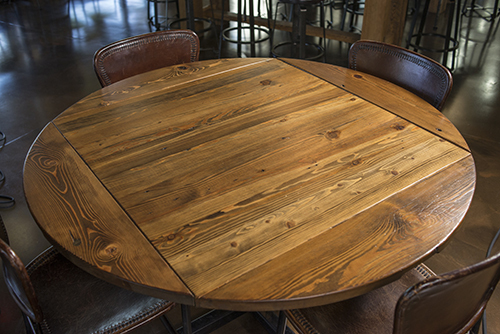 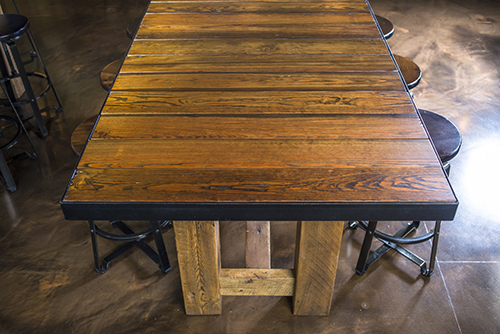 there is a story to every piece Rustic Grain created." 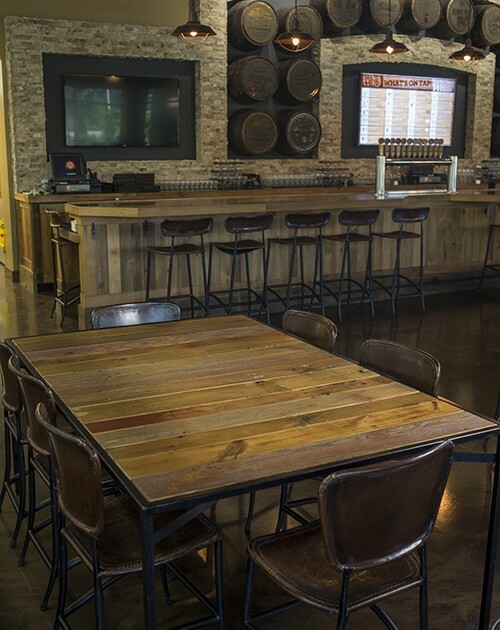 Brew Hub was founded in 2012 in St. Louis, Missouri by a team of industry executives and craft brewing experts led by Timothy Schoen. 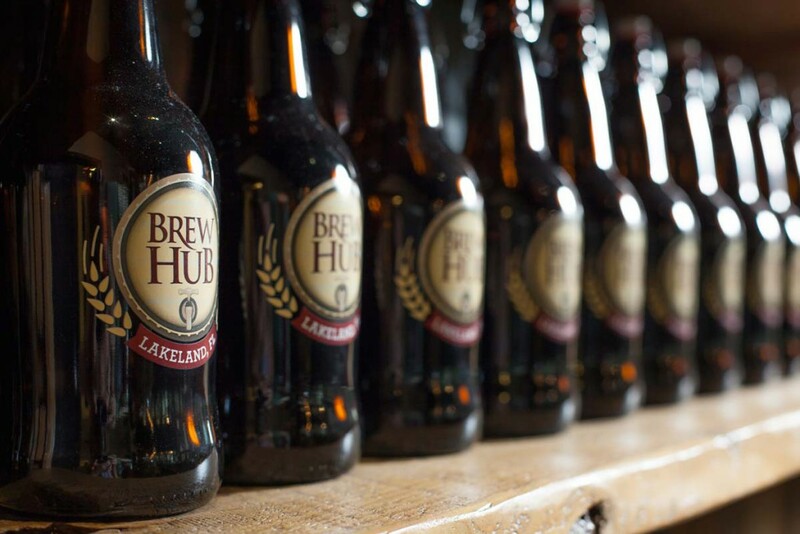 Brew Hub provides an entirely new business model for the craft brewing industry. 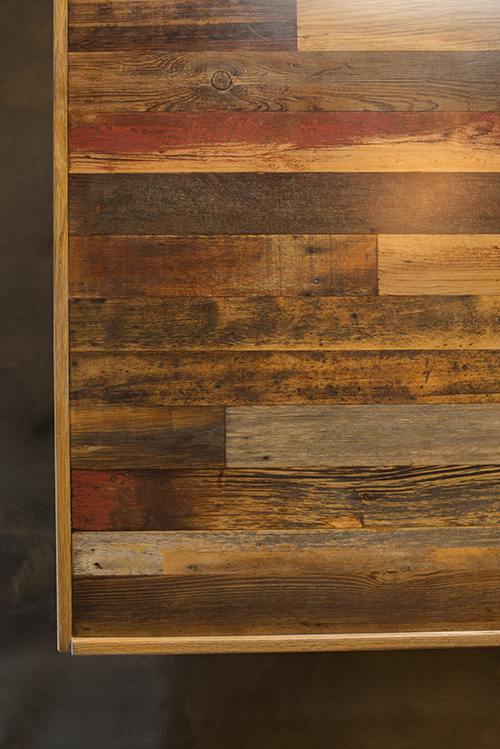 With the right products and partnership opportunities, they’re putting the power back into the hands of the brand holder—without the capital exposure. 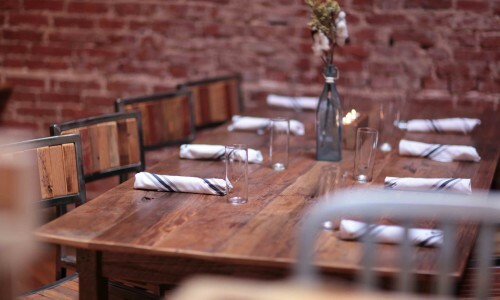 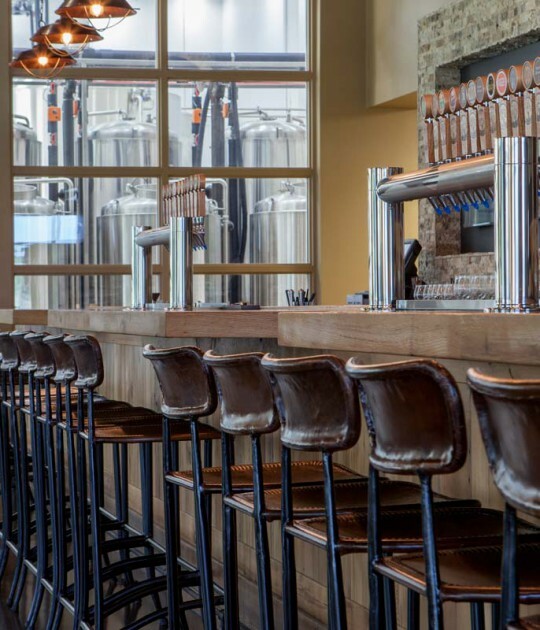 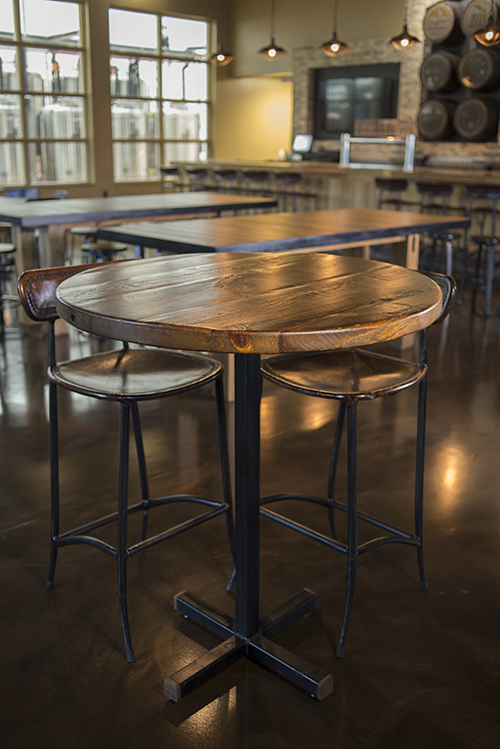 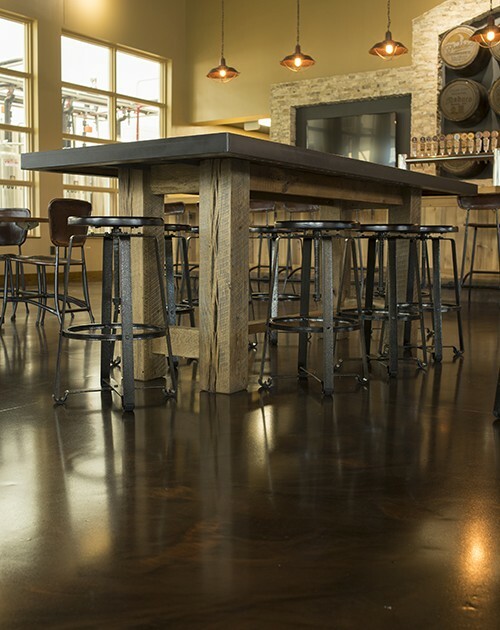 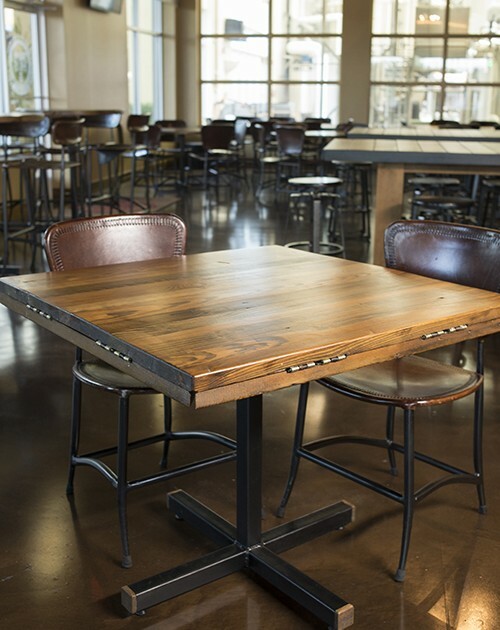 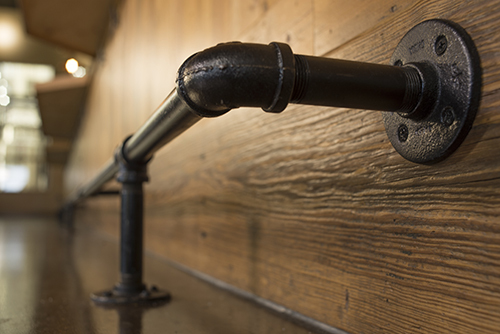 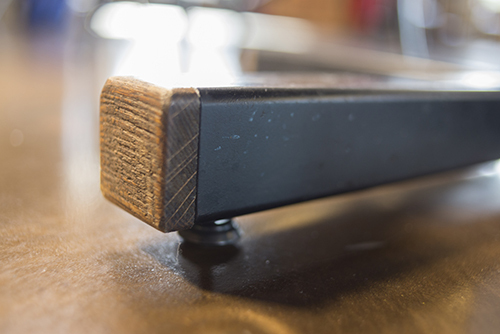 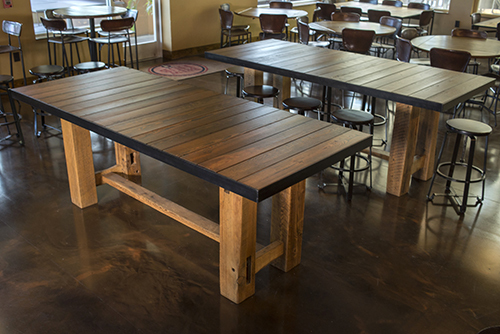 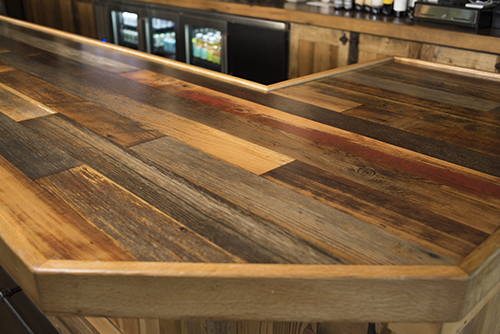 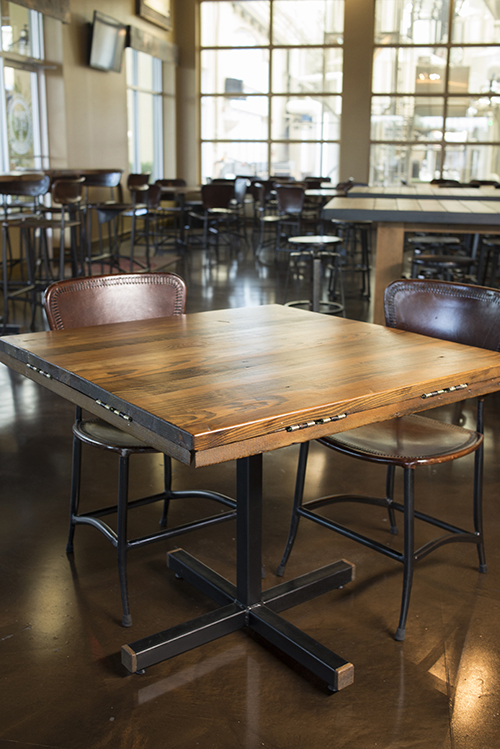 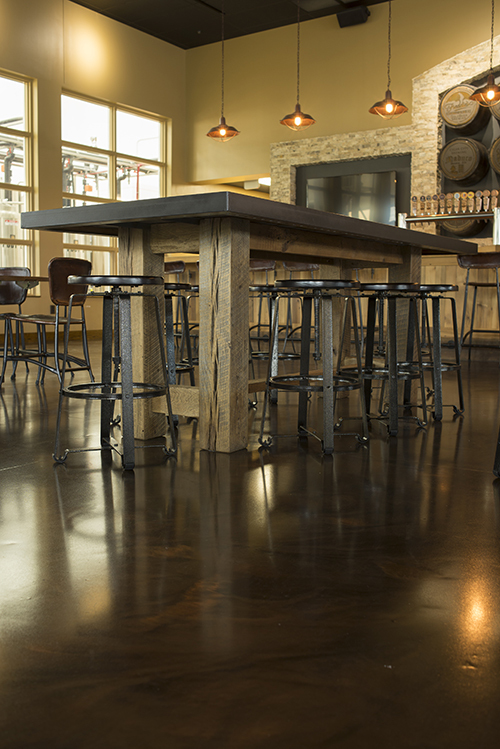 When Brew Hub approached Rustic Grain, it was a match made in heaven. 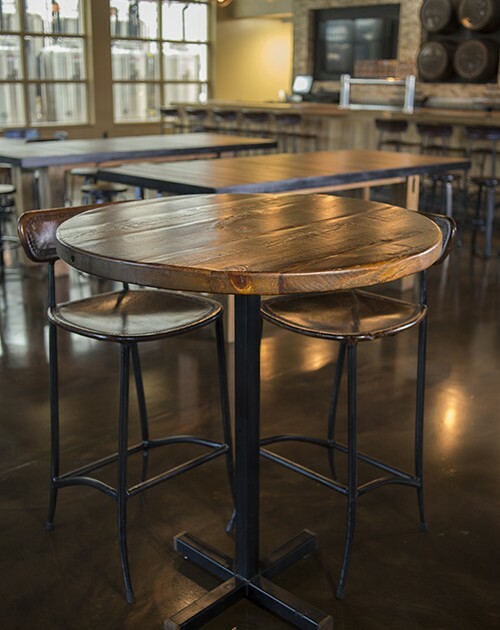 Being big craft beer fanatics, the Brew Hub concept and the possibility of this being our first brewery project truly got the creative juices flowing. 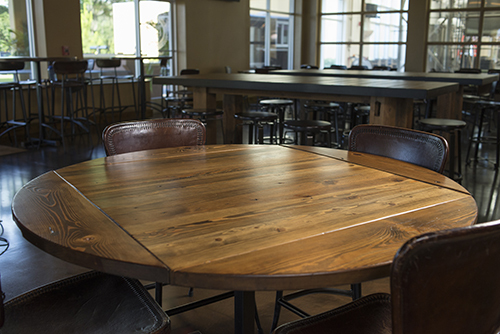 Ensuring our proposed designs would fit the unique environment Brew Hub was trying to create in their Florida location. 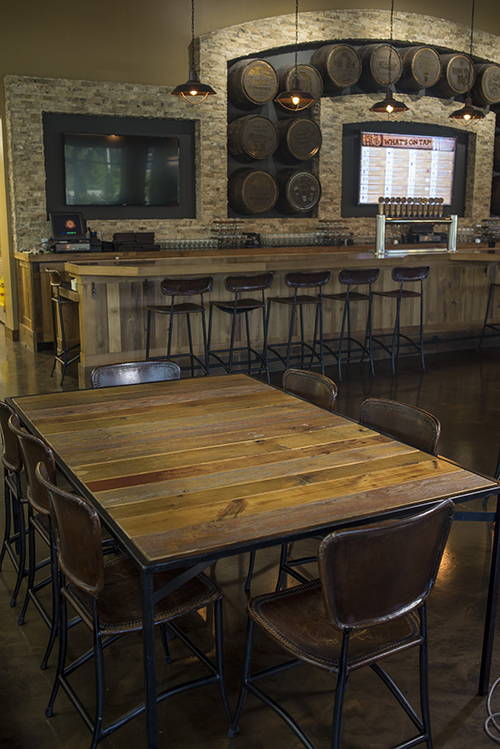 Taking necessary steps to ensure our products would adhere to the tough Florida climate. 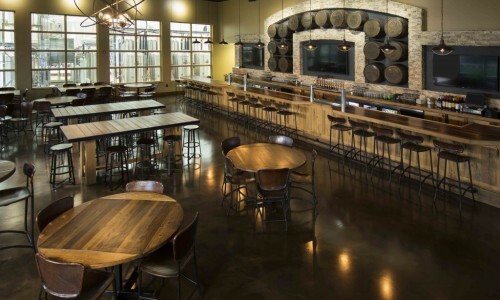 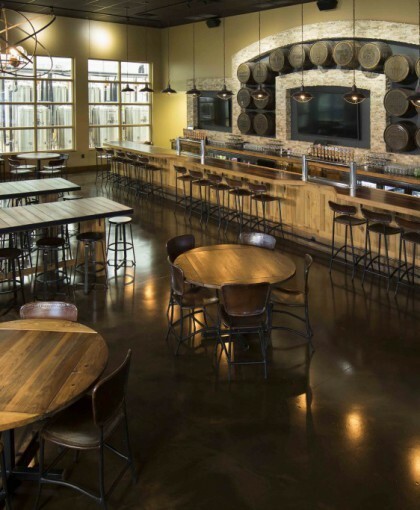 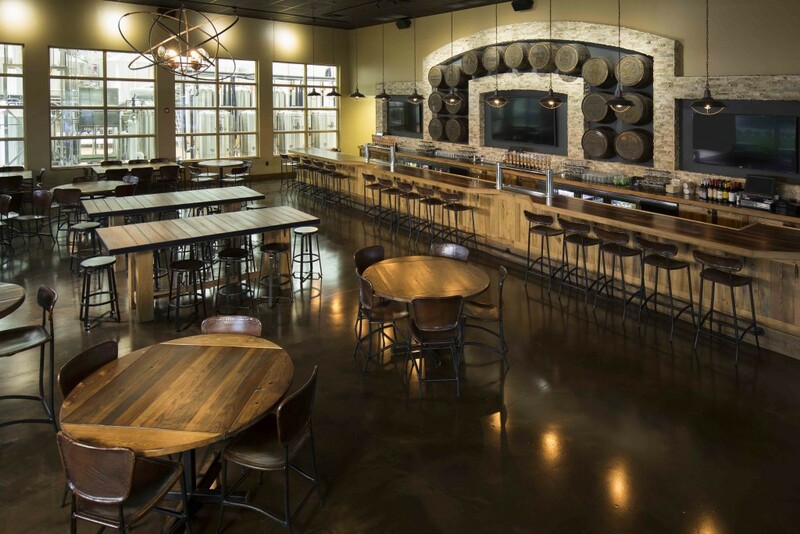 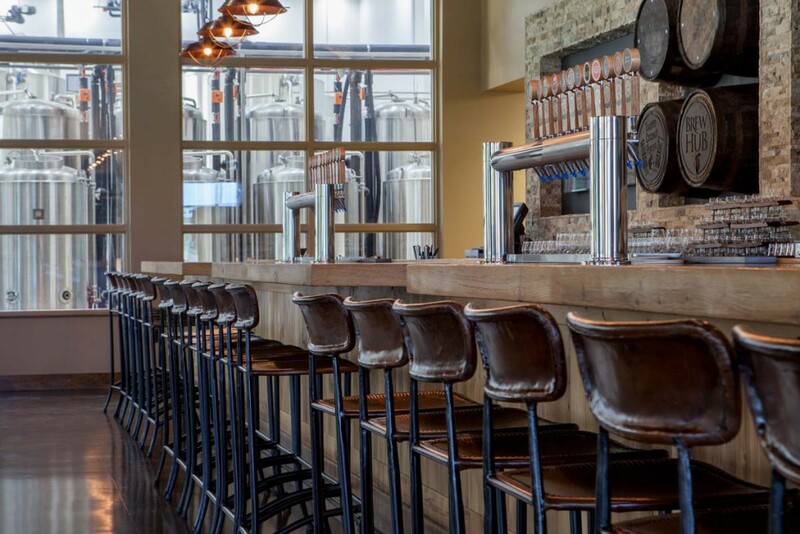 Through (online) meetings with project managers, architects and on-site contractors, we were able to design and produce the entire project in our St. Louis facility along with the Brew Hub principals. 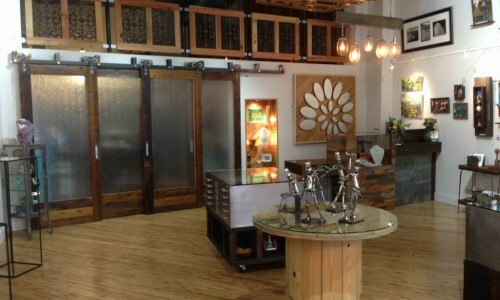 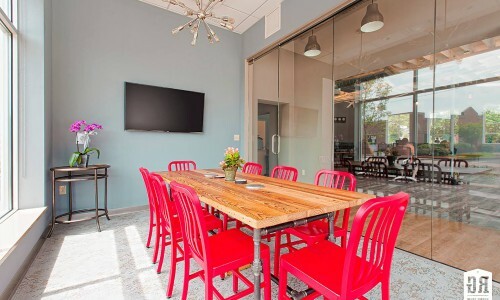 After rounds of computer generated furniture design plans and wood samples created for final furniture finishes, we were able to create the space featured. 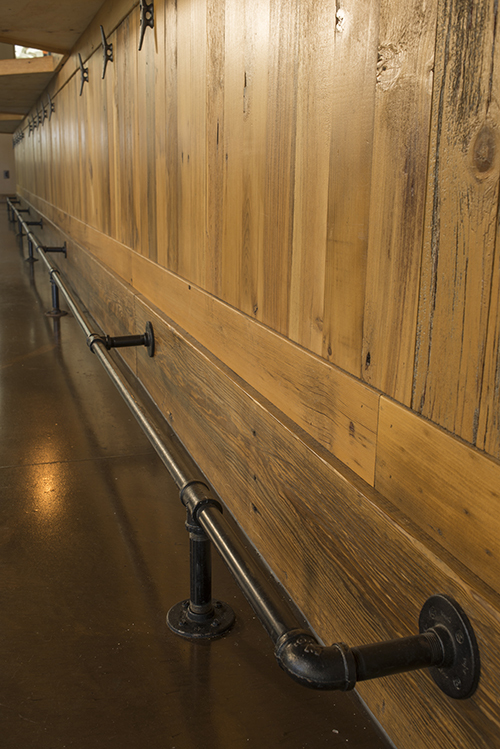 In addition, 90% of the material sourced for this project came from a barn in St. Clair, Missouri. 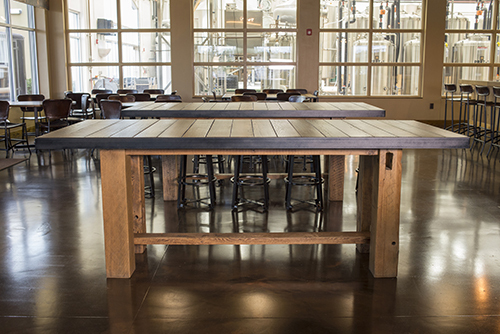 Adding an even more unique touch to this one-of-a-kind brewery.